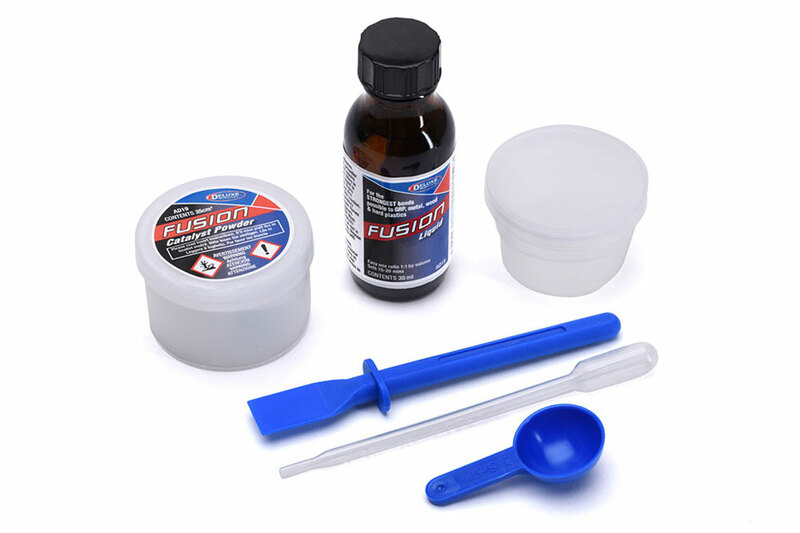 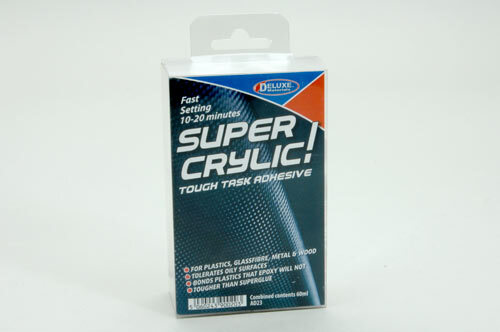 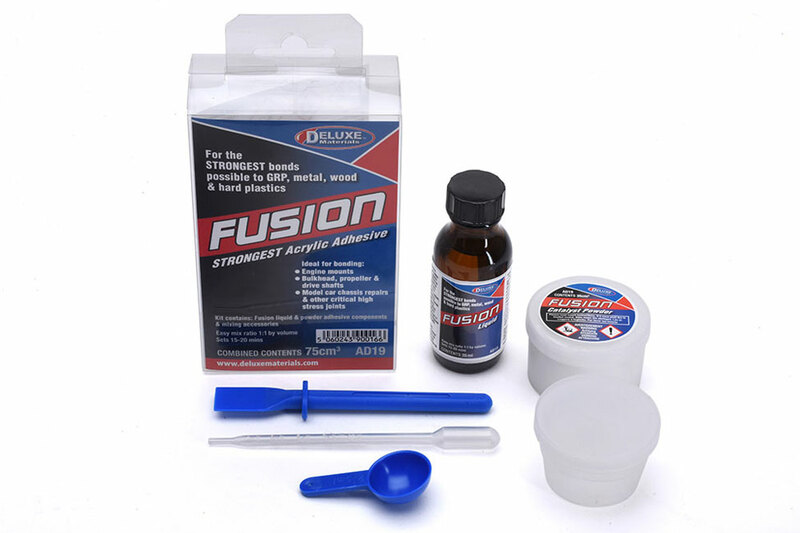 A strong acrylic adhesive perfect for glueing dissimilar materials. 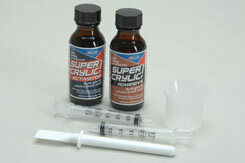 Features a liquid powder system mixed 1:1 which sets very hard. 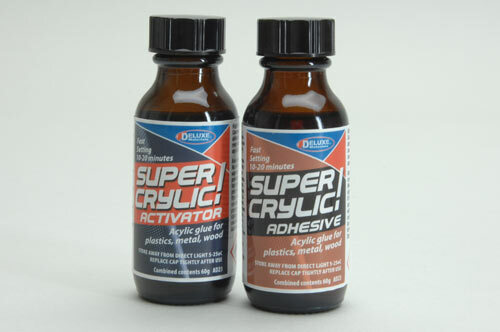 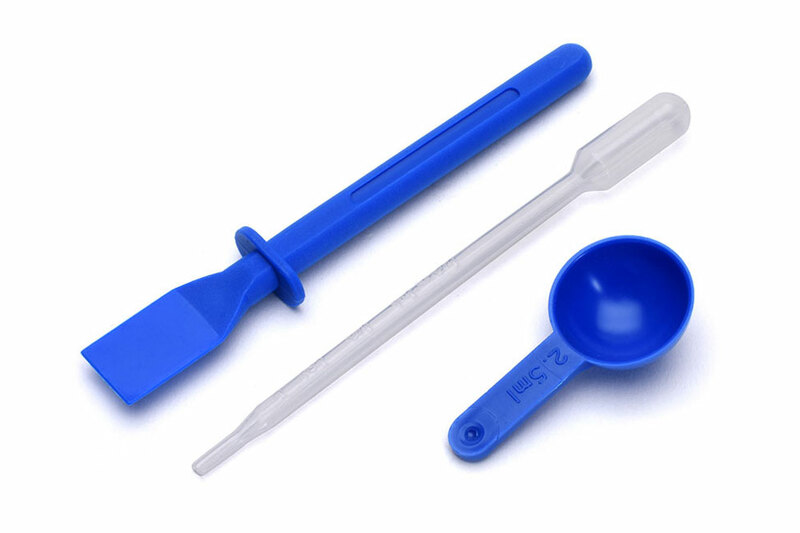 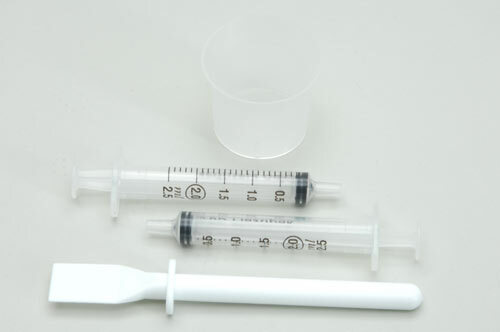 Great for use with combinations of GRP, metal, wood, PVC, styrene, acetate and acrylic. 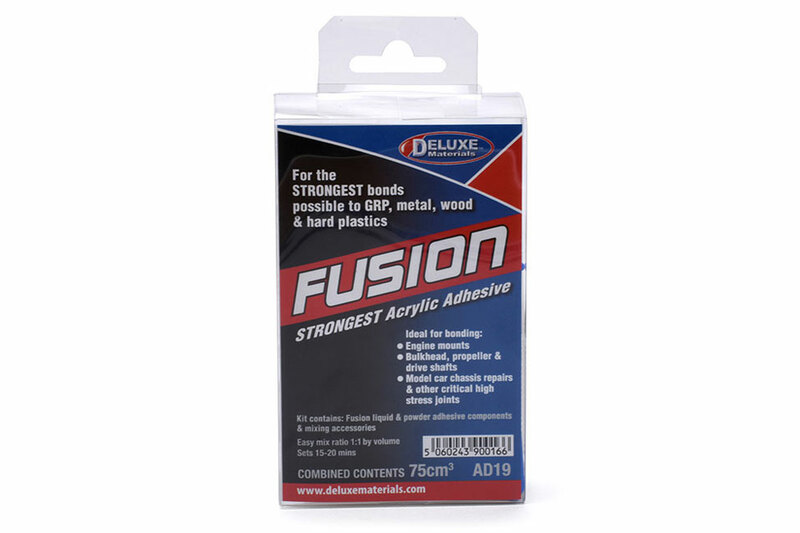 Similar to 'Fusion', but thicker, this adhesive is perfect for use where high impact plastics need to be bonded to wood, metal, and GRP. 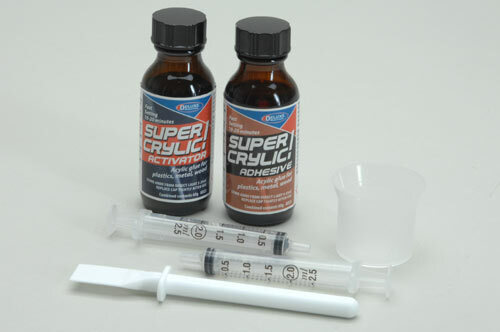 Can even adhere to oily surfaces. 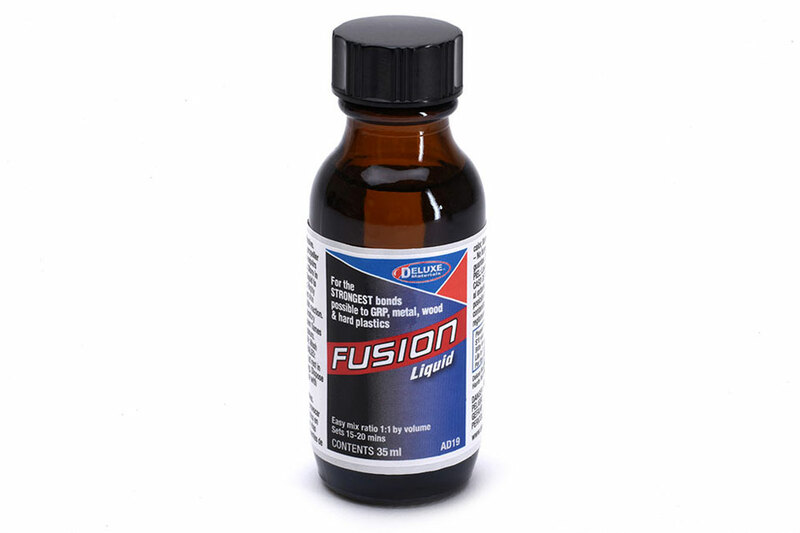 Fast cure time of around 10 minutes. 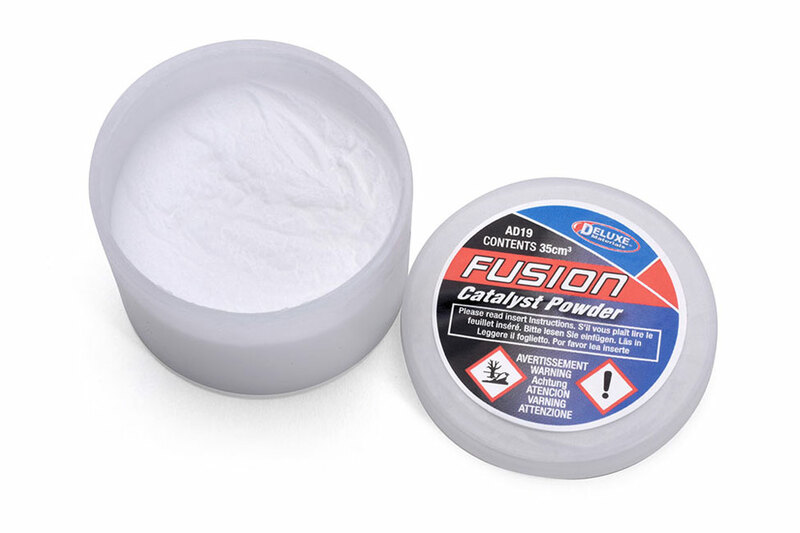 Creates a very strong bond.